Come bowl with us! We have many things to offer! We can also help you celebrate your next birthday, group event, fundraiser or company outing! You want the excitement of a great bowling league or just enjoy some awesome specials 7 days a week, then come on by Levittown Lanes. Long Island premier bowling alley, right in the heart of Nassau County, located in Levittown. 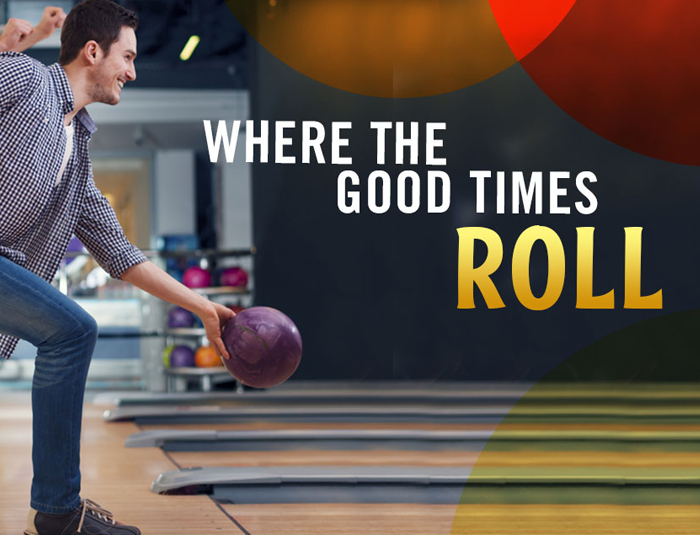 Our number one priority is to give you the best bowling experience at a price that cannot be beat, along with an opportunity to relax in Grunts Sports Bar for a bite to eat, watch All Sports Games or just relax with something to drink. You can even drink creatively during one of our Paint Nite events!